Brian Haugli is a Certified Information Systems Security Professional (CISSP) and a Global Industrial Cyber Security Professional (GICSP). 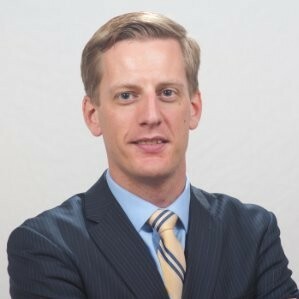 Brian previously served as a senior advisor on cyber security and information risk management for the Department of Defense, US Army ITA, and Pentagon. He has 20 years of professional experience and expertise in network topologies, design, implementation, architecture, and cyber security. He has extensive knowledge of and has implemented risk management frameworks, methodologies, and processes. He has been responsible for creating compliant and secure networks for multiple sites through his extensive background in intrusion detection and full network end-to-end testing. He has outstanding communication skills, a positive demeanor, and the ability to interface with all levels of an organization.